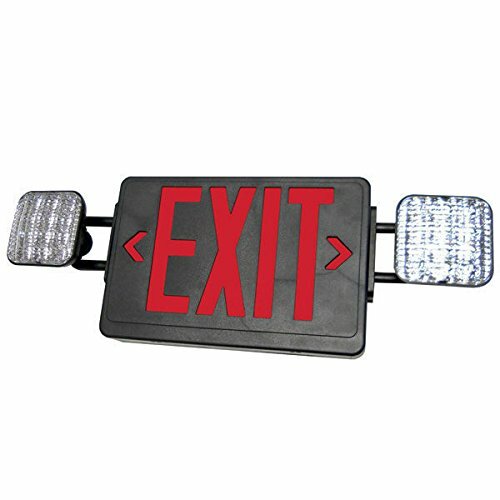 The cc series offers quality and value with a compact and attractive LED based combination emergency exit. 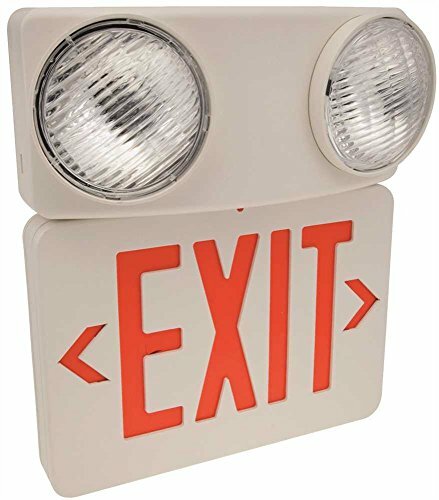 The housing and lamp-heads are made of high impact UL flame rated thermoplastic. 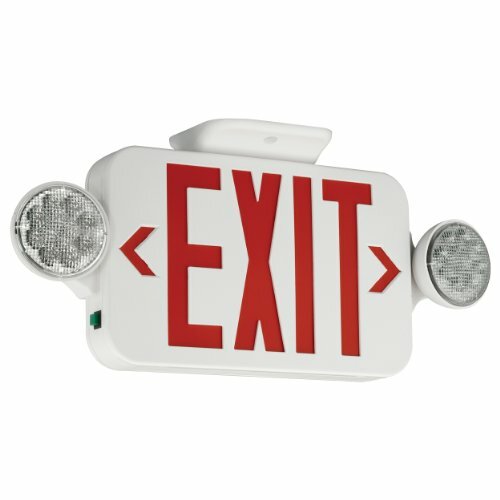 Snap together CANOPY, housing and removable chevrons for quick and easy installation. Universal single or double-face. Remote capacity unit will run a double head remote or 2 single-head remotes of either the compass cir or cor series. Application the cc series can be applied in stair-wells, hallways, offices and other commercial applications. Features. 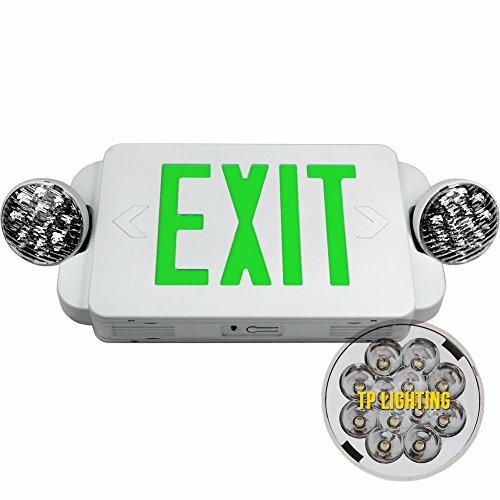 LED life-cycle of more than 10 years. 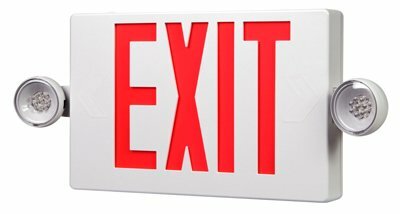 Molded-in template for quick installation. 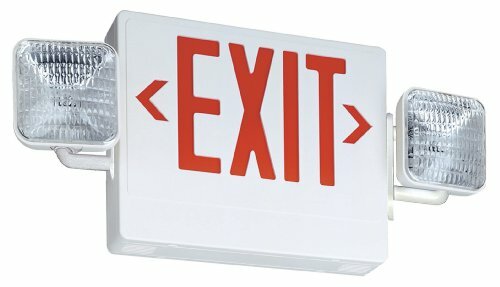 Dual-voltage 120 or 277V AC Input. 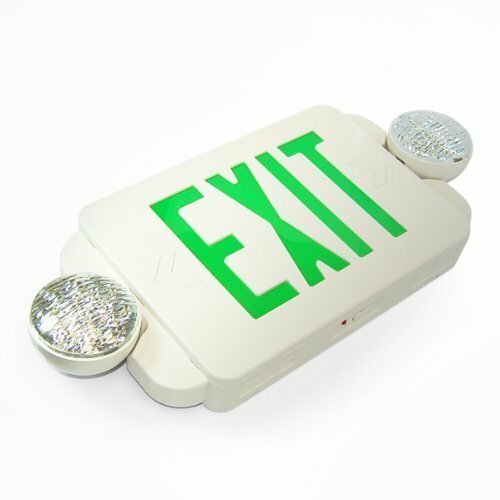 Includes long-life nickel cadmium battery for UL recognized 90 minute emergency lighting. Damp location listed. Provided with test switch and ac-on indicator. Lamp-heads are fully adjustable. Canopy included. 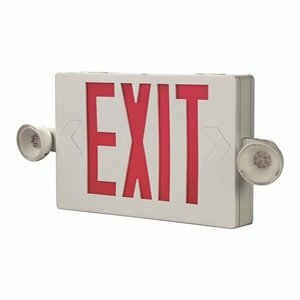 Includes additional face-plate for single or double-face application. 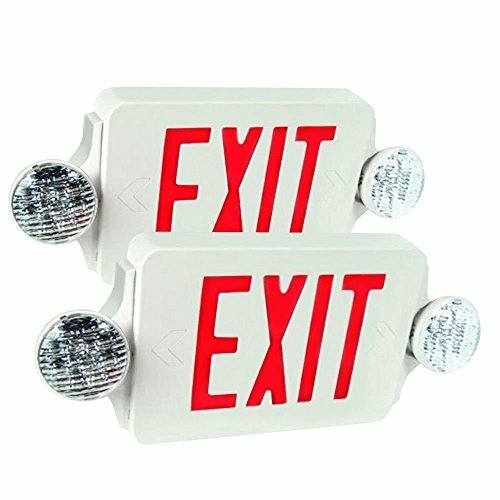 Compliances UL924 listed for damp location NFPA 101 and NFPA 70 osha warranty 2 year full unit warranty. This product is manufactured in china. 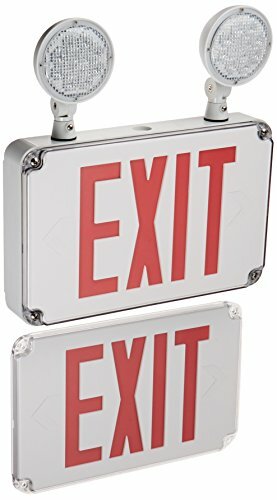 Compare prices on Combination Led Exit Sign at ShopPlanetUp.com – use promo codes and coupons for best offers and deals. We work hard to get you amazing deals and collect all available offers online and represent it in one place for the customers. Now our visitors can leverage benefits of big brands and heavy discounts available for that day and for famous brands.